Birkett back for another Drak - "I am hooked"
Underberg - Four times champion Andy Birkett has committed himself to returning to the N3TC Drak Challenge on 20 and 21 January, motivated more by his deep love for racing on the uMzimkhulu River rather than a record setting fifth back-to-back win. 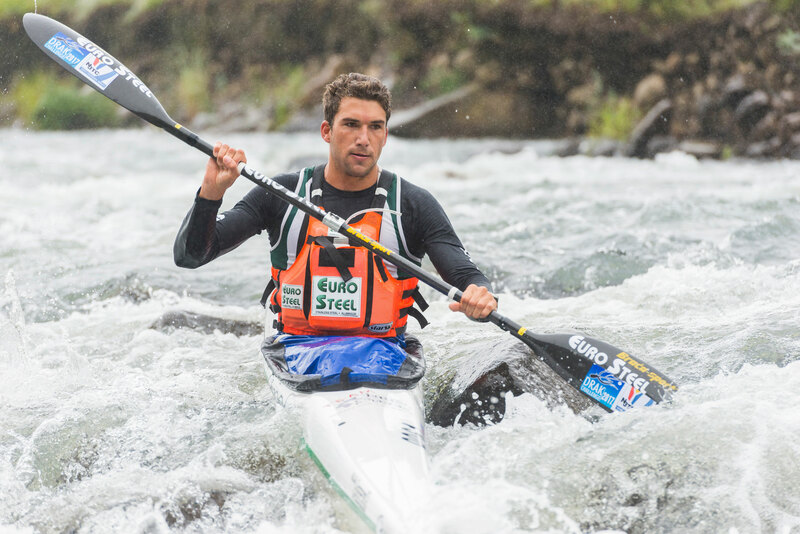 The 26 year old from Pietermaritzburg, who finished second in the senior men’s K1 race at the recent ICF Canoe Marathon World Champs at Camps Drift, says the annual 62km two-day outing in the foothills of the Southern Drakensberg is a not-negotiable. “I am never ever going to miss a Drak. I am hooked,” said Birkett. “The racing is always exciting, but I just love paddling on that river. Birkett completed his tenth Drak finish last year, officially making him a Drak Trout, but he rues starting his Drak career so late. “I really don’t know why but as a youngster I didn’t do the Drak, which I regret,” says Birkett. “If I look back on those wins, a lot of them came from a brief momentary advantage that I managed to get a gap, often over great paddlers like Hank McGregor. “Sure, I may get lucky, but I believe it has something to do with the fact that I am in such a happy head-space when I am racing on that river. For Birkett the January phase that he will spend in Underberg is also a vital part of his training for the FNB Dusi in February, where he can sharpen his technical river skills, enjoy paddling on the clean water, and run hard in the hills of the Southern Drakensberg, all at altitude. 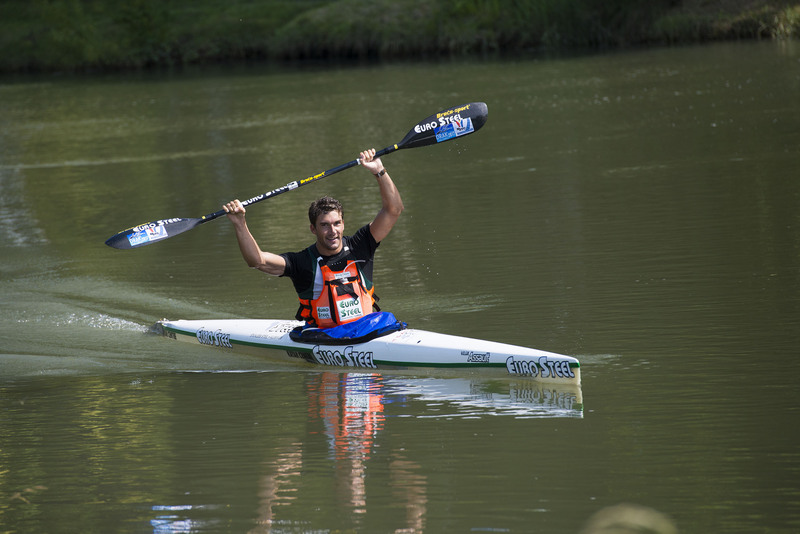 It’s a decision that has not escaped the notice of the other elite Dusi title hopefuls, and the town of Underberg is always abuzz with Dusi stars in January, particularly during the last two seasons when the uMsindusi and uMngeni River have been consistently running too low to train on. For Birkett, the laid back atmosphere of the race, no matter how competitive the dicing to the finish line is, resonates with his easy going nature. And a happy, contented Birkett will start the 2018 NTC Drak Challenge as a hot favourite to become the first man to win five consecutive titles.